A stray dog likes to play ball, have a ball and steal balls too. But when he steals eight-year-old Francie’s heart, her father agrees to foster him on a tryout basis. 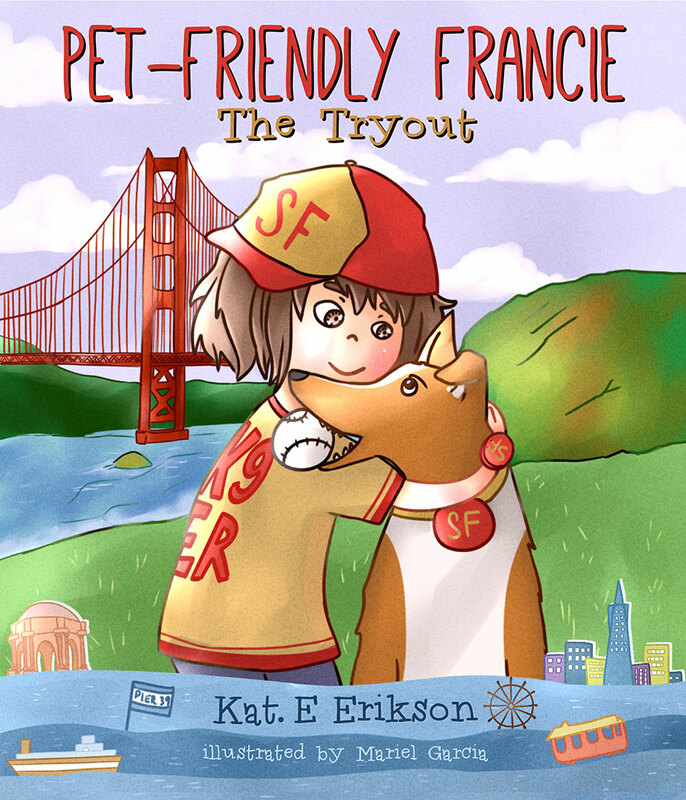 Can Francie help her very first pet pass her father’s test and make their team, or must she face losing her best furry friend forever?